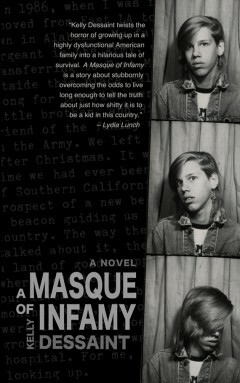 Stuart Cutherbertson of The MC Press reviews A Masque of Infamy. Dessaint is an expert at sifting through the everyday conversations of teenagers and finding the magic and profound insight that often exists under the surface of seemingly unenlightened adolescent interactions. Read the review on Goodreads.